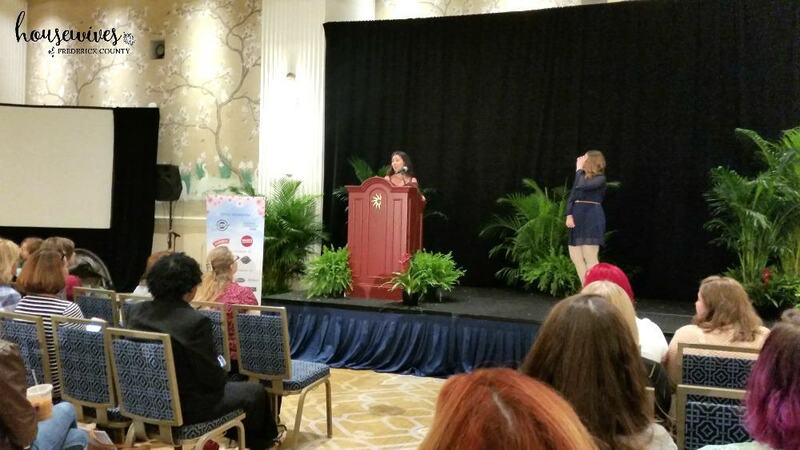 Moms Meet puts together an annual WOW Summit, a 2 day, action-packed event with speakers, workshops, brand representatives, and hundreds of moms and bloggers who strive to live a healthy lifestyle. 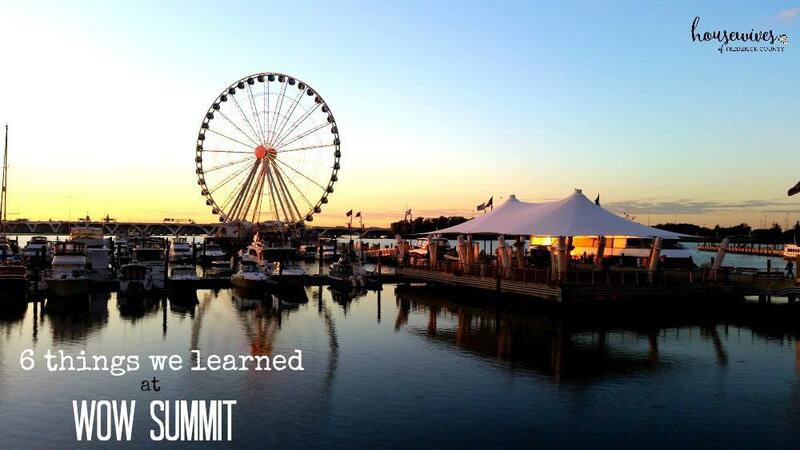 This year’s summit was held in Maryland, so we decided we had to go and check out what it was all about. This day is filled with speakers and workshops, educating the attendees on social media trends, how to connect with brands, and how to make money doing what you love to do. 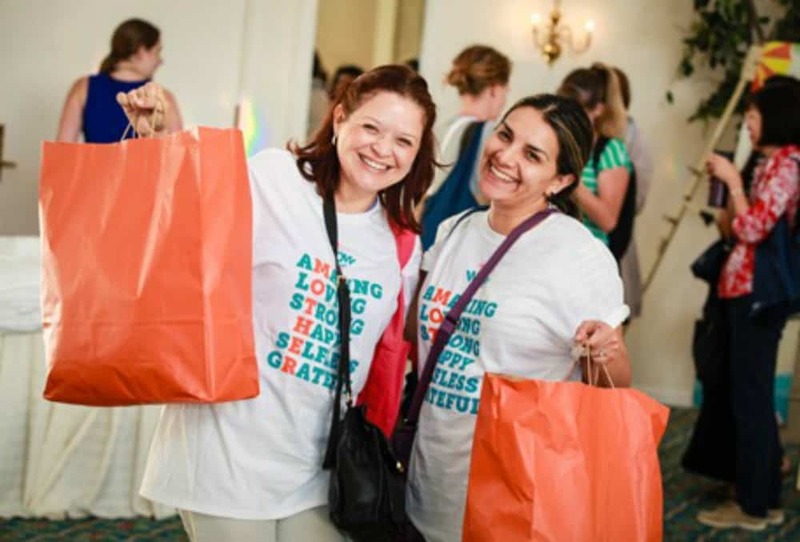 All participants received swag bags with samples from participating brands. 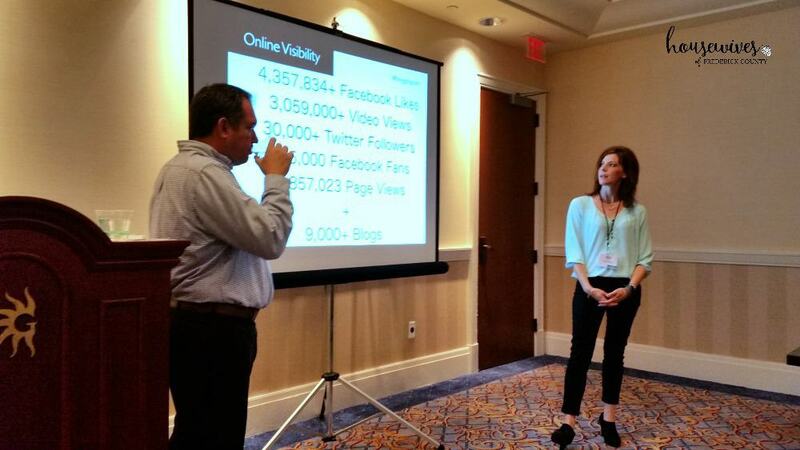 We met and networked with hundreds of like-minded bloggers and mom ambassadors. We capped off the day with a nice reception including 2 free cocktail/beer tickets, delicious appetizer fare, an ice cream sundae bar, and entertainment from America’s Got Talent’s hilarious transgender comedian, Julia Scotti. This is a day full of 30 minute workshops, and speaker sessions focusing on healthy kids, healthy moms, empowering moms, living well, natural beauty, conscious eating, and healthy cooking. Brands have tables setup in the exhibitor hall to give out product samples and to connect with and inform moms. Participants on the 2nd day walked away with literally shopping bags FULL of brand supplied products, coupons, and literature. Moms Meet Knows How to Show A Good Time! 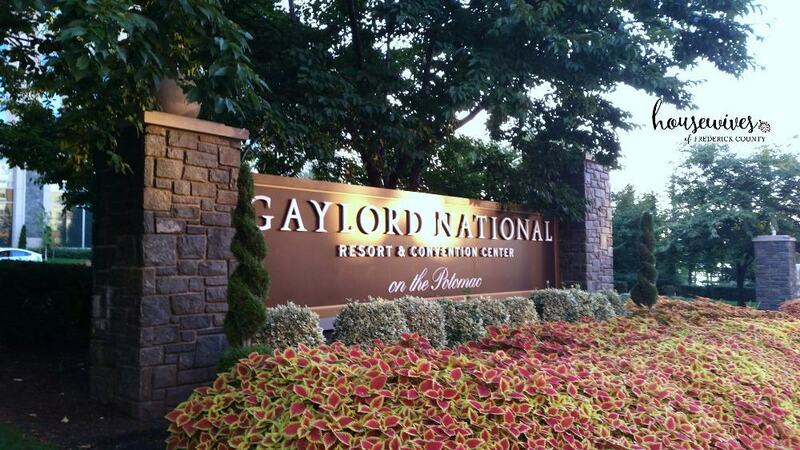 This year’s summit was held at the Gaylord National Harbor Resort and Conference Center. This is probably the largest and grandest hotel I’ve ever stayed at in my entire life. 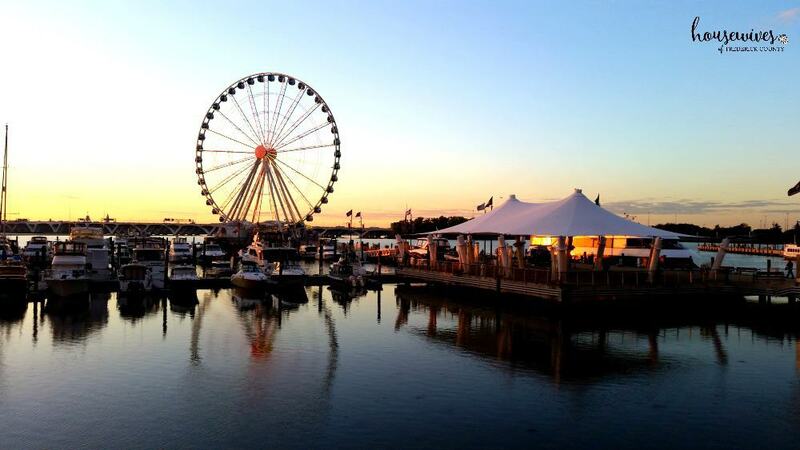 Not only is the resort gorgeous, but the National Harbor, where the Gaylord National is located, is packed with things to do, places to eat, and sights to see. 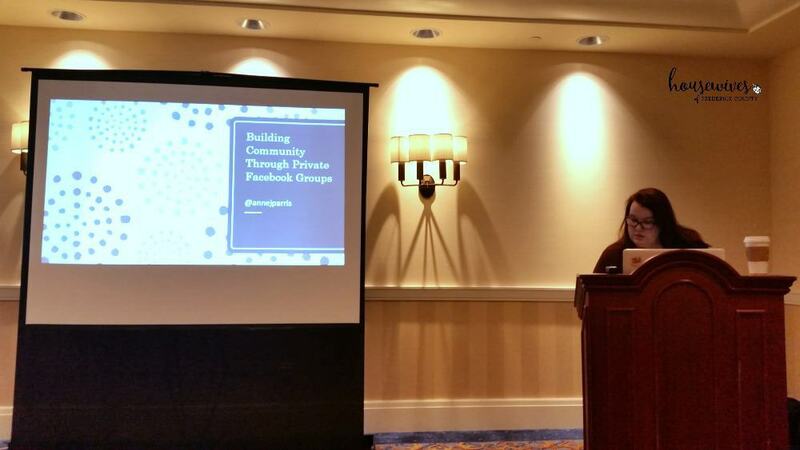 Bloggers aren’t the only social media influencers online. Because moms are the primary consumer in their households, they have made a HUGE impact with brands, who have stood up and taken notice. The WOW Summit is the perfect culmination of moms, mom bloggers, and brands collaborating to get the word out about their health-conscious products and services. Moms Meet pulls out all the stops with their expert speakers. Although we’ve been blogging for 4 years now, we learned a wealth of new information to take home with us and fine tune our blog. Moms Meet coordinated a photo scavenger hunt for a chance to win one of ten Amazon gift cards. From finding your doppelganger, to finding a blogger to take a photo with, to showing off your swag, there were so many fun opportunities to take a selfie and win a gift card. Everybody was snapping away, including us! In addition to the swag bags with free products, we also received free WOW Summit t-shirts. On Day 2, you get even more free stuff! All of the brands will fill your goodie bag with products. Then at the end of the day, prizes will be raffled off. 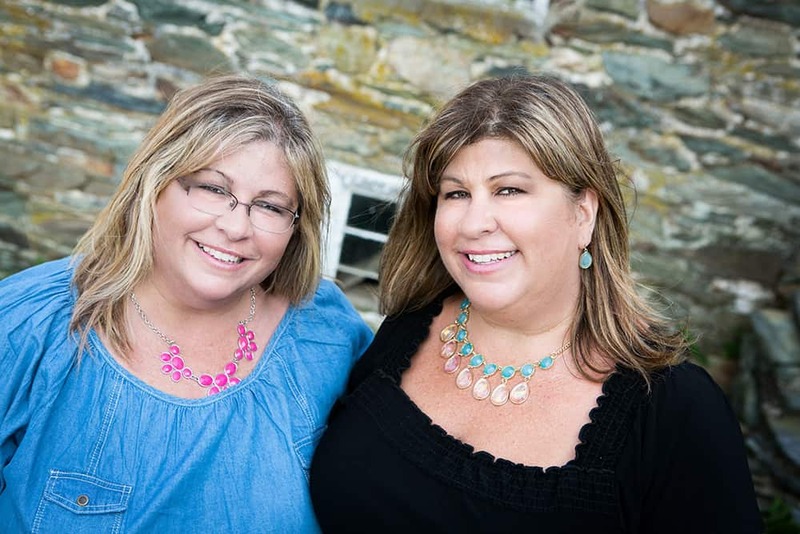 Oh, and by the way, why didn’t Terri and I win for finding our doppelganger? We are identical twins ya know! 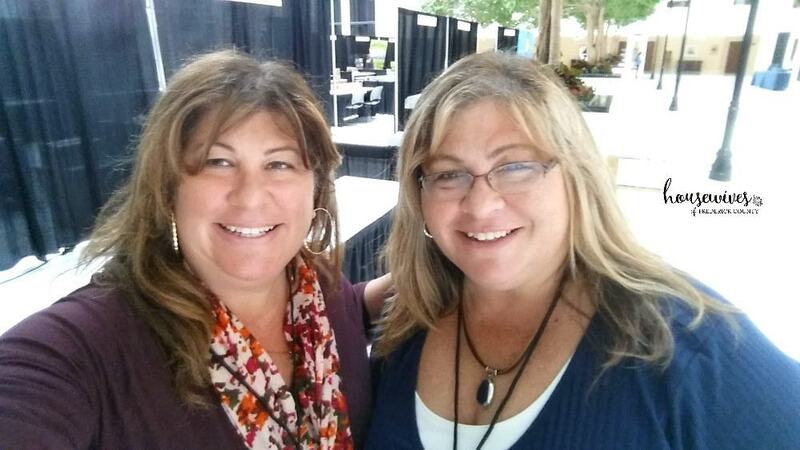 After attending the WOW Summit, Terri and I both agreed that it was an annual conference well worth our time! 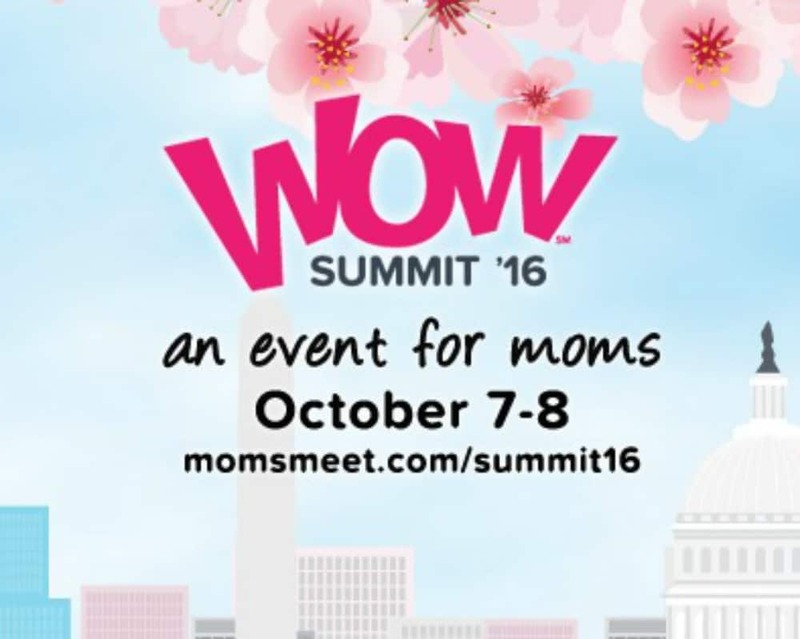 So, if you’re a health-conscious mom or blogger, be sure to keep Moms Meet and the WOW Summit on your radar! They will keep you in-the-know and help you to maintain a healthy family. Thank you to Kiwi Magazine for sponsoring us!